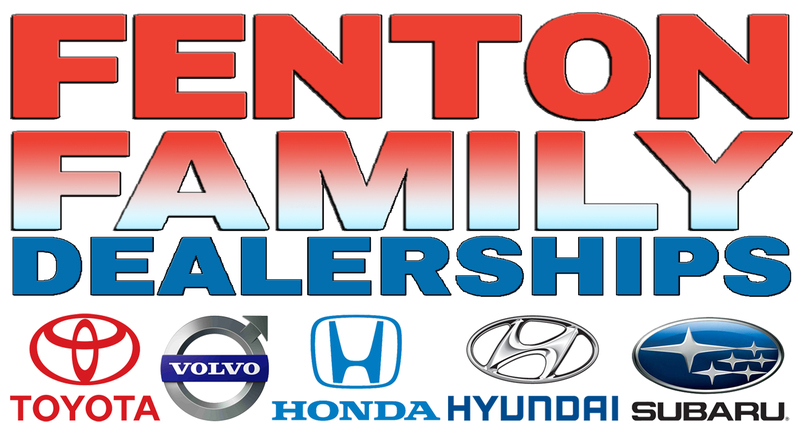 Support for our 2018-2019 Season is provided in part by Fenton Family Dealerships and Frazier & Son Furniture. Sorry, you missed Rumours – A Fleetwood Mac T... at Colonial Theatre. You missed Rumours – A Fleetwood Mac T... at Colonial Theatre. We're generating custom event recommendations for you based on Rumours – A Fleetwood Mac T... right now!